Throughout the 61 piece line, three core directives drive the aesthetic—plays on perspective and abstraction; contemporary studies in art deco; and the dichotomy of textures. Though the custom options are limitless, SJ Home created sets of colorways per pattern, making the collection especially suitable for architectural styles from contemporary to traditional. Particularly versatile are the assortments of platinums and grays; a classic bone and mink pairing; misty fogs with hints of slate; and subtle shades of ivory and off-white. 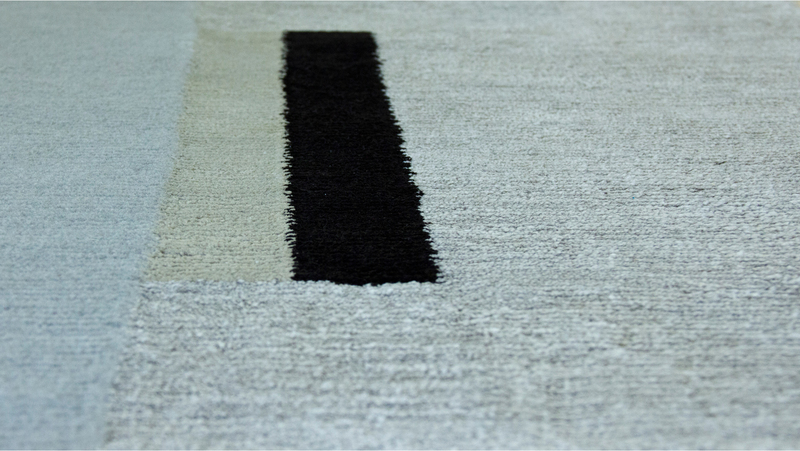 SJ Home’s rug collection is available to the trade, through Anthony Monaco Carpet & Textile Design showrooms. For more information click PRODUCTS to see additional styles, and be directed to Anthony Monaco.